AZRAQ CAN HELP YOUR ORGANISATION WITH ITS CORPORATE SOCIAL RESPONSIBILITY AND TEAM BUILDING PROGRAMS. 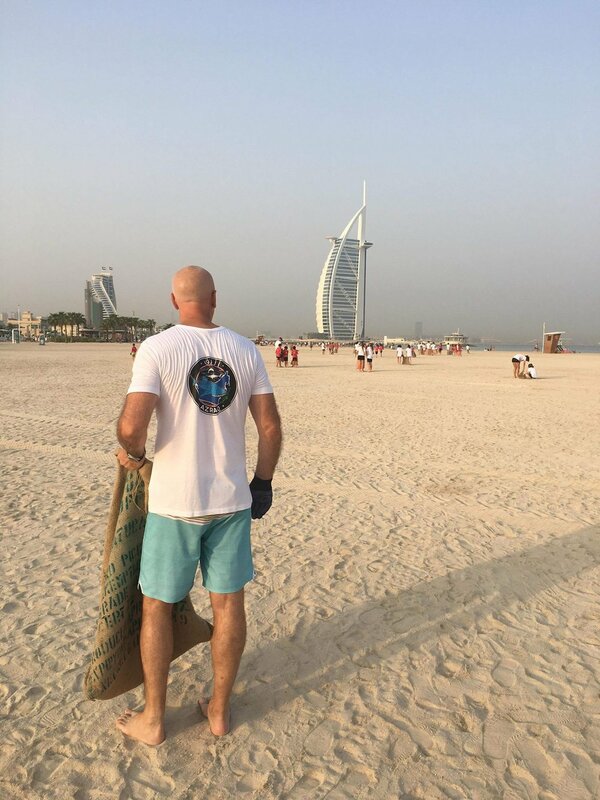 Our clean ups can be undertaken anywhere within the United Arab Emirates, with the permission of the landowner. We have partnered with various Government agencies throughout the United Arab Emirates as well as private organisations to assist with providing a multitude of options for your organisation. Each clean up brings with it a different experience. 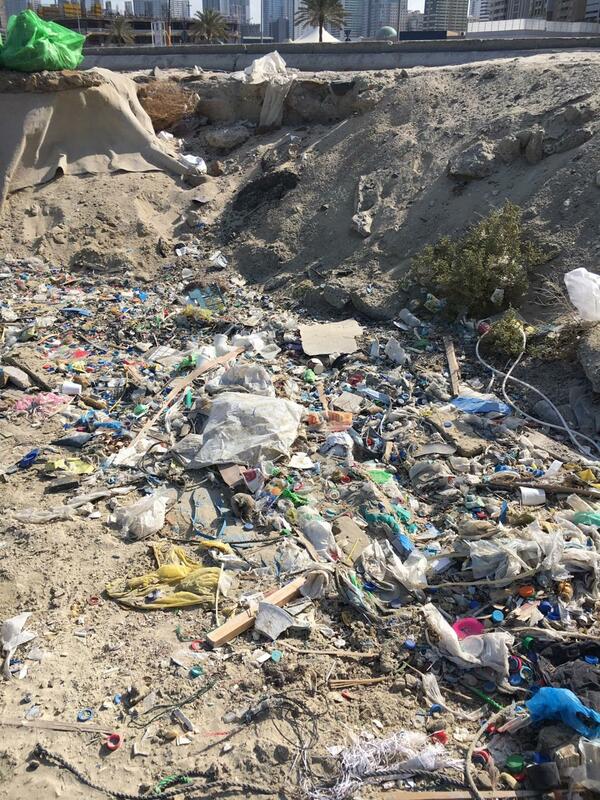 Public beaches in Dubai for example are focussed mainly on cigarette butts, while Sharjah, Umm Al Qwain, Ras Al Khimah and desert clean ups provide another experience all together with a focus on plastic bags, plastic water bottles and other marine debris. Then there are the fun nurdle hunting initiatives in Abu Dhabi with our hotel partners on Sadiyaat Island. For in-water activities, we have partnered with providers of scuba diving equipment, snorkelling equipment, stand up paddle boards, kayaks and rigid inflatable boats to undertake clean ups, but please bear in mind that these are generally for smaller groups up to 30 people. Corporate packages start at just AED 1,000 for a 30 minute marine conservation presentation and Certificate of Participation for your company. If you would like to arrange a more bespoke package, or if you have a specific conservation activity in mind that you would like help facilitating, please don’t hesitate to get in touch and we’ll be delighted to help. Prices are negotiable based on the specific activities require and the number of employees who will be taking part. 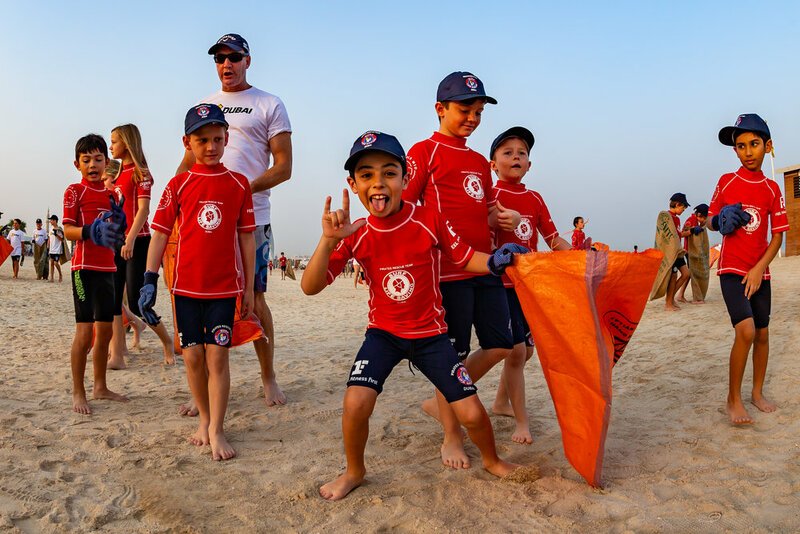 Participation in a beach clean for up to 50 staff as part of corporate social responsibility - Our beach clean ups are arranged via permits from the landowner and the Community Development Authority. In addition to arranging the permits, we provide reusable gloves and bags for the employees rather than disposable ones which would be considered a single use item. We also sort the marine debris and plastics with participants and wherever possible recycle what we can. If you're interested in finding out more information on our corporate packages, or how your company can get involved, please complete the contact form and we'll get back to you as soon as possible. * Azraq reserves the right to negotiate and adjust the costs associated with our services to suit the needs of the individual, school, organization or event.